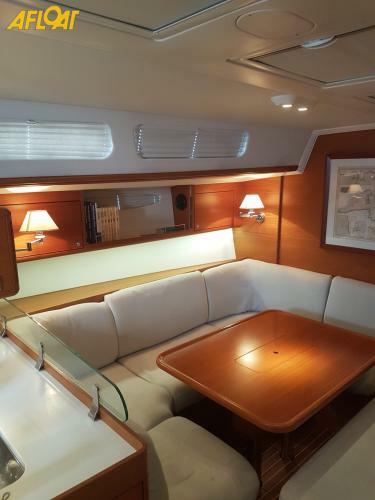 CORUMBE IV without a doubt is one of the nicest X-Yachts Xc50 currently on the market globally. CORUMBE IV is easily sailed short-handed. 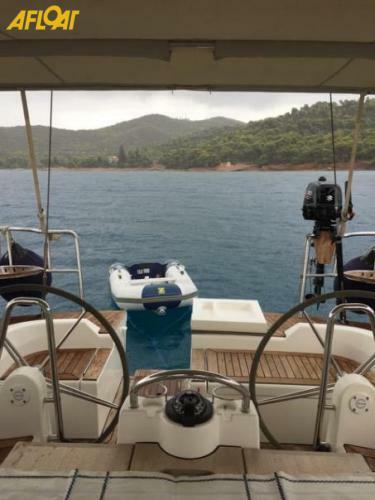 On deck, she offers exceptional comfort and volume while keeping a hand on the sail trim via the self-tailing winches (all winches electric except 1 for halyards). 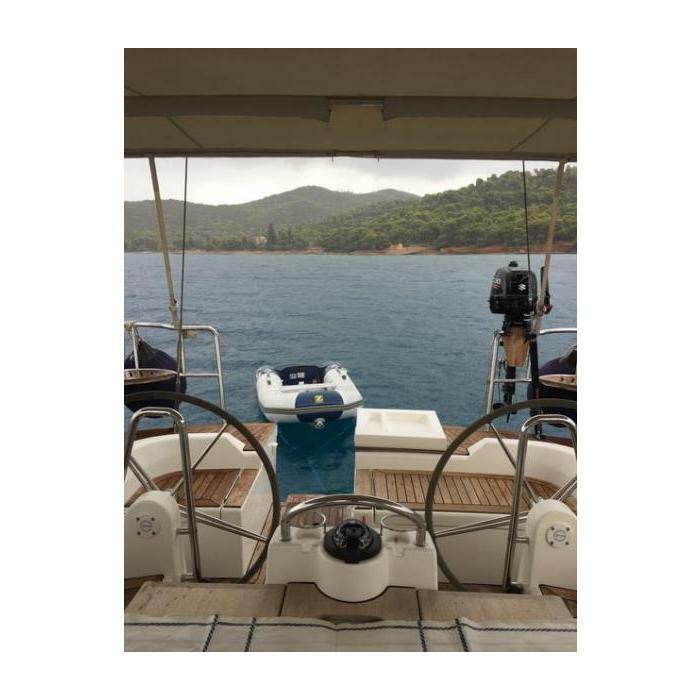 CORUMBE IV has sleeping accommodations for up to 6 people consisting of a large owner’s cabin in the forepeak with ensuite head to port. 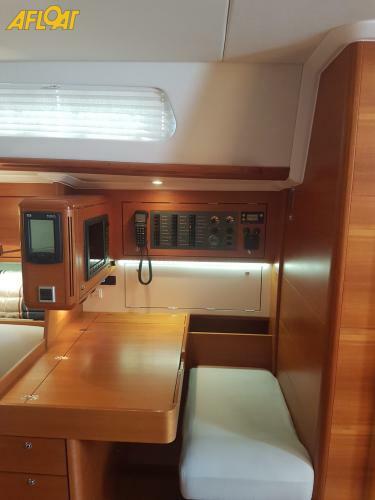 In the aft there are two roomy double cabins and a single aft head with separate shower on the starboard side. 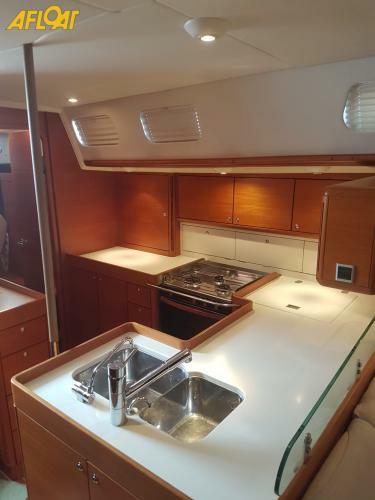 She has an extra-spacious galley with additional worktop space to port. 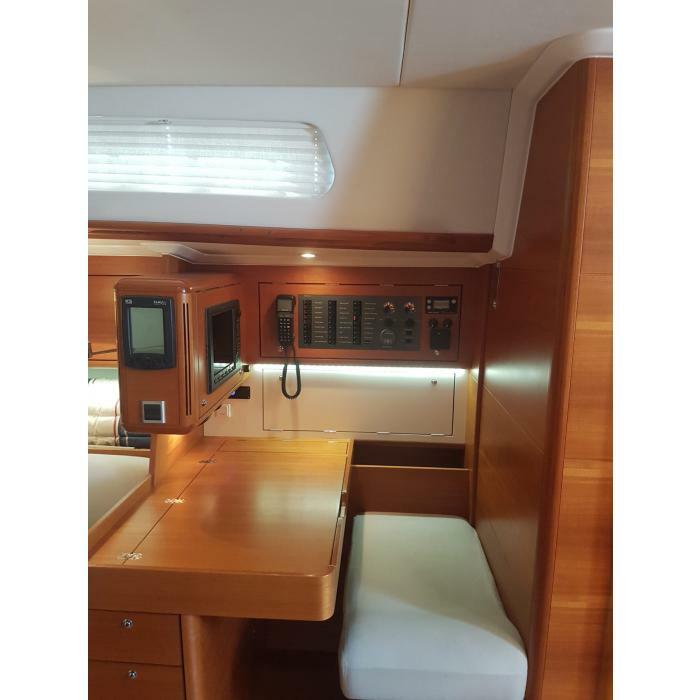 The interior is in full teak, hand selected for matching veneers. 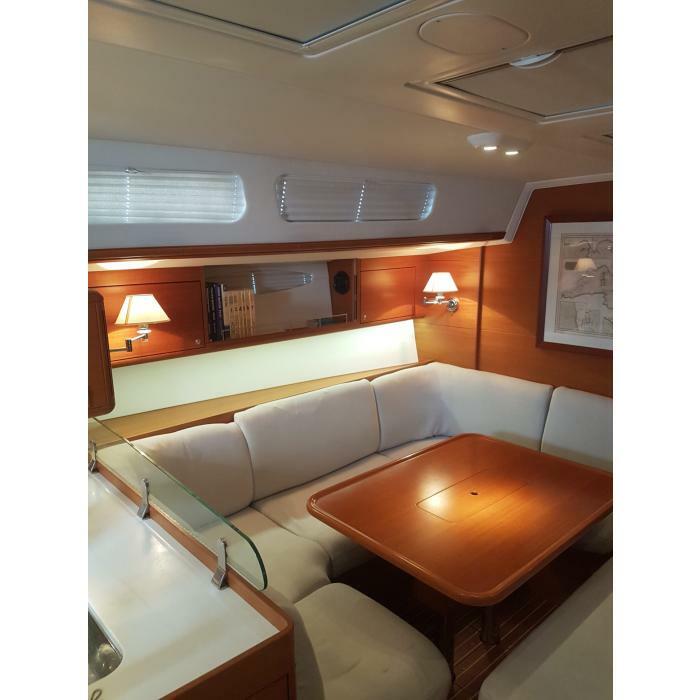 This Xc 50 from X-Yachts is in perfect condition and has been well cared for and is still with the same owner since the day she was launched in 2012. 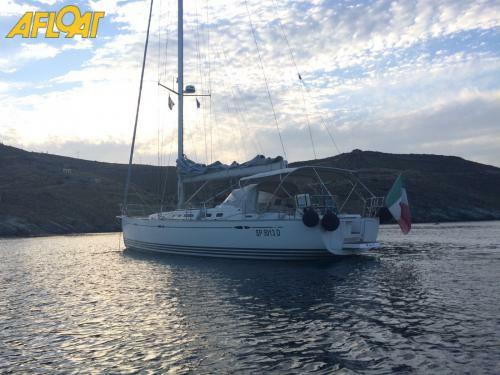 She is ready to take her new owners on a long-range voyage. 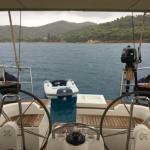 Bottom treatment: 3 x epoxy & 2 x antifouling coats. 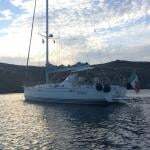 Antifouling has received yearly maintenance. 2012 full batten mainsail from North Sails in 3DL Marathon technora/kevlar, with 2 reefs, UV-protection and SailKote treatment. 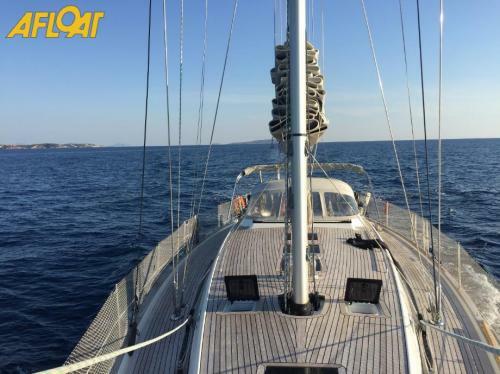 2012 furling genoa from North Sails on main forestay in 3DL Marathon technora/kevlar, with UV-protection and SailKote treatment. 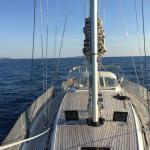 2012 inner jib on inner forestay from North Sails in Dacron, with UV-protection. 2012 kevlar laminate Code 0 from North Sails complete with anti-torsion stay and Karver furler. 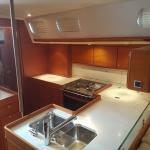 2012 asymmetric spinnaker with snuffer. Reckmann furling system for forestay. 1x electrical halyard winch (Andersen full stainless 46 ST). 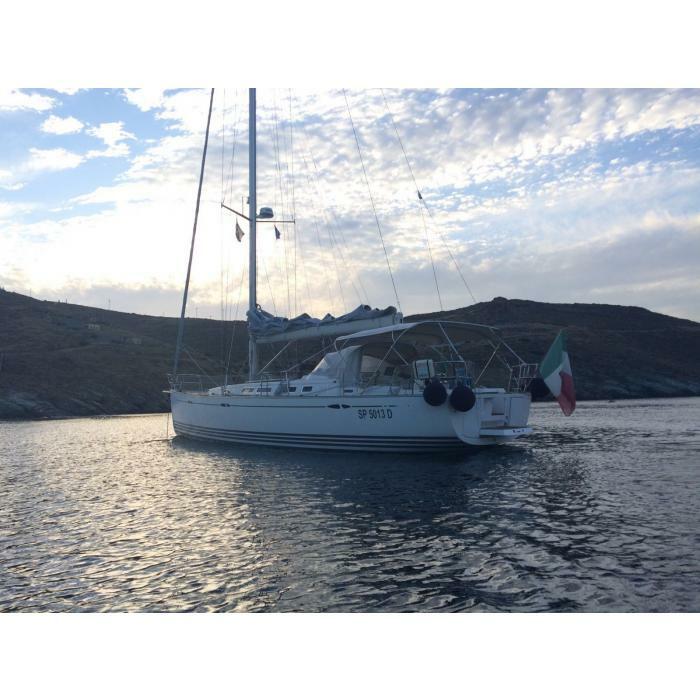 Electrical genoa winches (Andersen full stainless 58 ST). Electrical mainsheet winch (Andersen full stainless 46 ST). Control buttons for electrical mainsheet winch mounted on both sides. Sheeting package for gennaker/code sail. Yanmar 4JH4-THE 110hp main engine with 3-blade folding propeller. Aprox 1.400 hours. Generator Fischer Panda P6000i 6 kW. WATERMAKER: 24V and 220V 100 l/h. Upgrade of battery bank to 8x 110Ah batteries (renewed September 2016). Second B&G Zeus 10’’ GPS/plotter. Base station for Ray240E VHF. AIS 500 class B transceiver. MaxPower Compact Retract bowthruster (retractable). 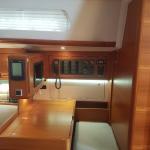 Full teak interior, hand-selected for matching veneers. All interior lights in LED. 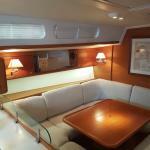 Eberspacher D10 air conditioning system for saloon and all cabins (only heating). 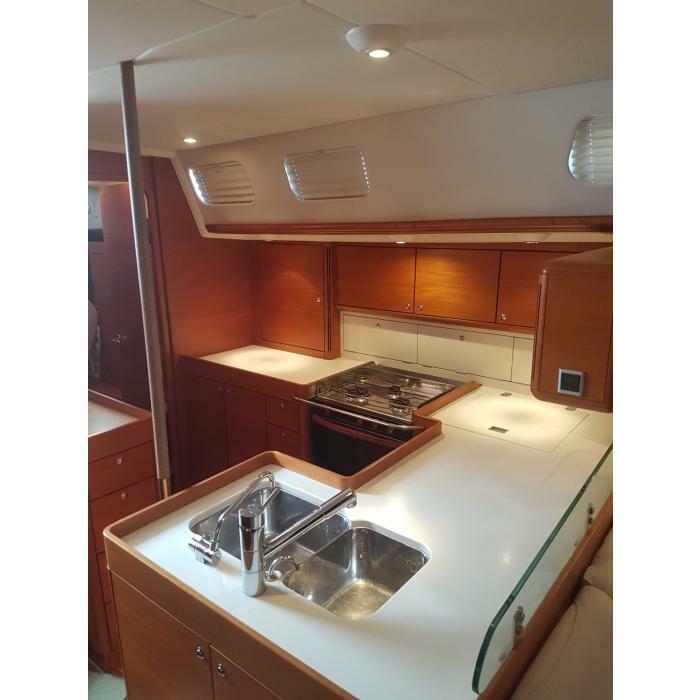 220V sockets in all cabins, at nav station, in galley and in aft heads. Force10 3-burner stove with oven. Additional front-loaded Isotherm refrigerator 85l. Foot pump for drinking water. Electric pump for sea water. Zodiac 3.20mtr (not on the boat) with Suzuki 6HP engine. Flag pole, teak with bronze bushing. 8 x fenders with covers. 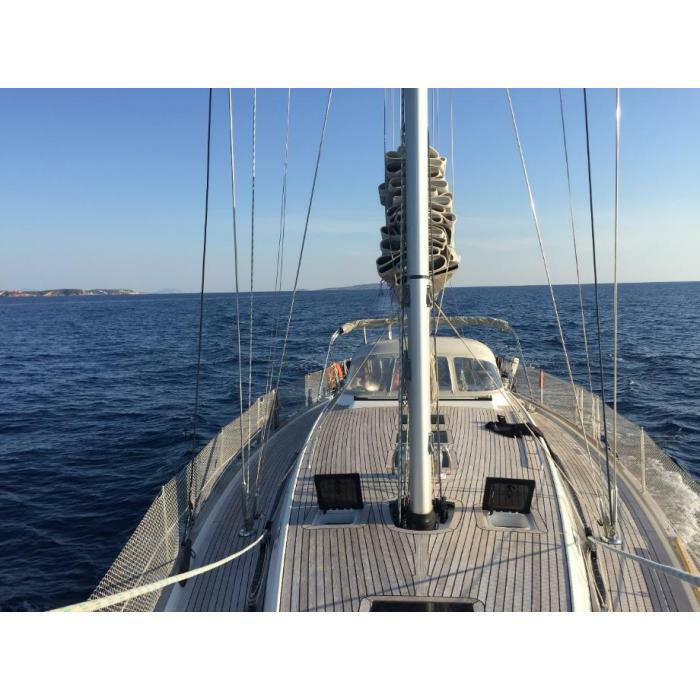 Lifting strap for X-Yachts' single point lifting eye.